The School of Continuing Education and Summer Sessions invites you to continue your education in one of the most enjoyable ways possible—by attending our free summer events series! We offer concerts and lectures at no charge to encourage you to take a chance and experience something new or listen to music you may never have heard, all while visiting our gorgeous campus. See the Tuesday, Wednesday, and Friday pages for a list of past events. Dubbed "Ghana's most artistic drummer" (Modern Ghana), Ghana-born drummer and composer, Paa Kow, (pronounced Pah-Ko) blends rhythm and artistry from his home with jazz and African roots creating his own Afro-Fusion sound. 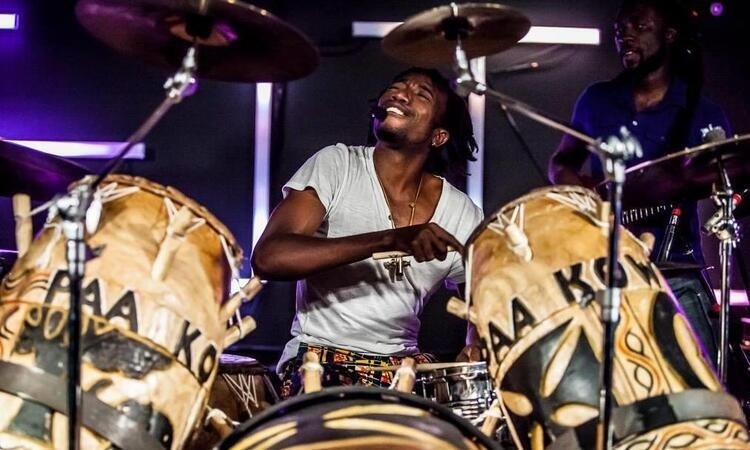 Touring internationally with his custom Ghanaian drum set and his Afro-Fusion Orchestra, Paa Kow brings concert goers an extraordinary musical experience filled with deep grooves and incredible beats. Paa Kow has shared stages with many African and American luminaries including Kojo Antwi, Amakye Dede and Victor Wooten. "Paa Kow has taken the world music of his native Ghana, and tossed it into a basket with heaps of American influences to create an album that the great purveyors of world music - the Paul Simon's and the Bela Fleck's of the world - would envy." 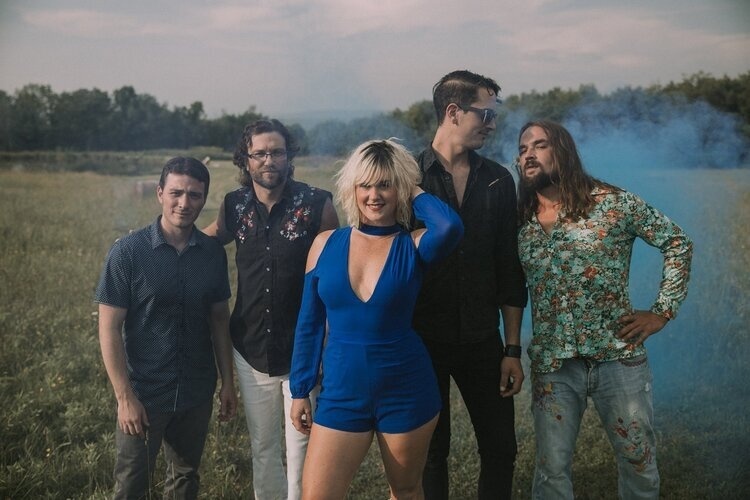 - Marquee Magazine In case of thunderstorms or heavy rain, the concert will take place in the Rhodes-Rawlings Auditorium in Klarman Hall. Banjo player Richie Stearns of The Horse Flies fame and the old-time music duo Ritchie and Rosie, has performed and recorded around the world with Bela Fleck, Pete Seeger, David Byrne, Natalie Merchant, Wilco, and many others. With the Finger Lakes Old-Time All-Stars, Ritchie brings along Aaron Lipp on stand-up bass and other guests to perform fresh and spirited Americana, old-time, and folk brimming with soul. Celestial grooves for the celebration of life is how Arthur B and The Planetary Mix describes their classic R&B influenced sound. Silky rhythms supplied by vocalist and guitarist Arthur B and soulful harmonies from Jessie Baldassari, Angie Beeler (locals may know her best from Miss Angie Music), and Karen Wyatte meld into a smooth, sunshine sound that will make you want to snap and sway. The band's live performances have been described as "A rare treat" and "Pure soul healing." 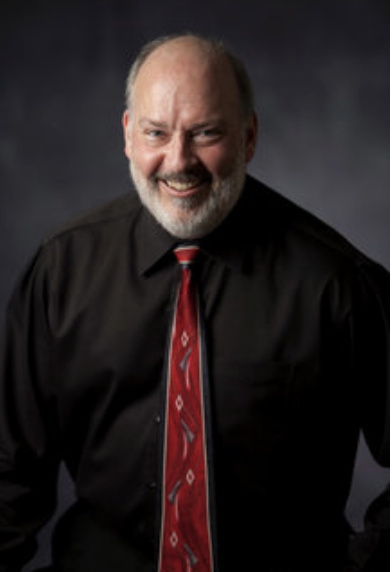 Celebrated pianist John White of Ithaca College brings along four other gifted musicians, who all happen to be music educators in the Finger Lakes region, for an evening of Latin jazz. Paul Merril (Cornell University) plays trumpet, Mike Carbone (Binghamton University) on sax and flute, Peter Chwazik (Cornell University, Ithaca College) on bass, and Tom Killian (Ithaca College and Elmira) on drums. 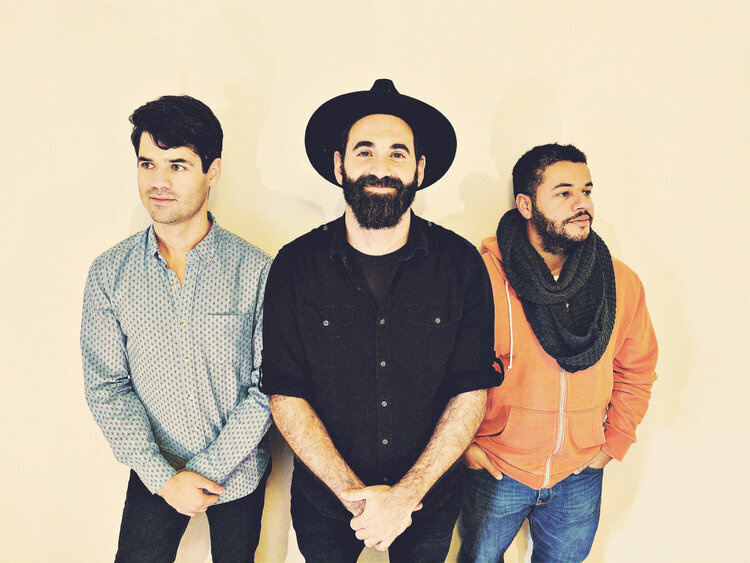 Celtic trio Arise & Go brings stunning musical precision and energy to every show. 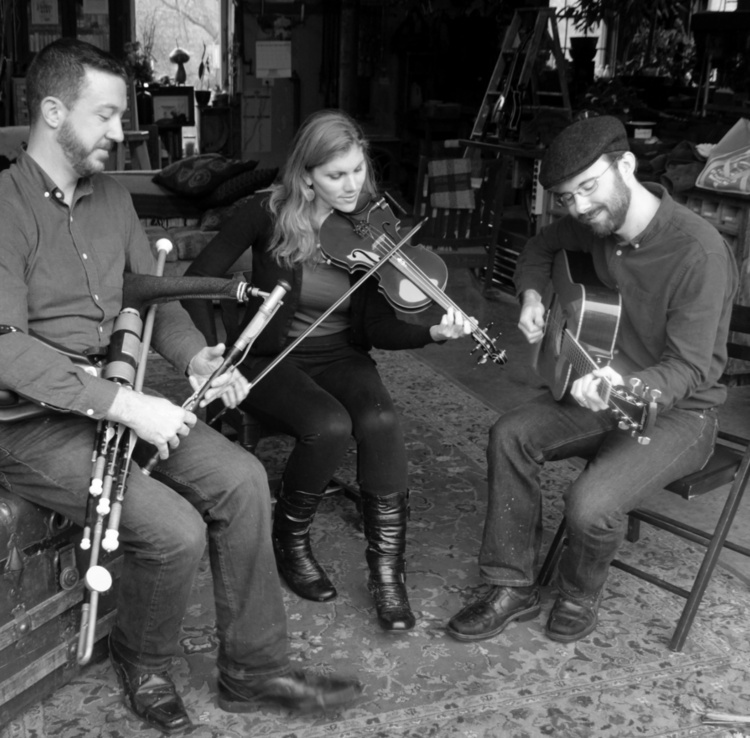 Members Ellie Goud, Michael Roddy, and Tim Ball use a diverse range of Celtic sounds to perform traditional melodies, instrumentals, and fresh new arrangements of favorite compositions. 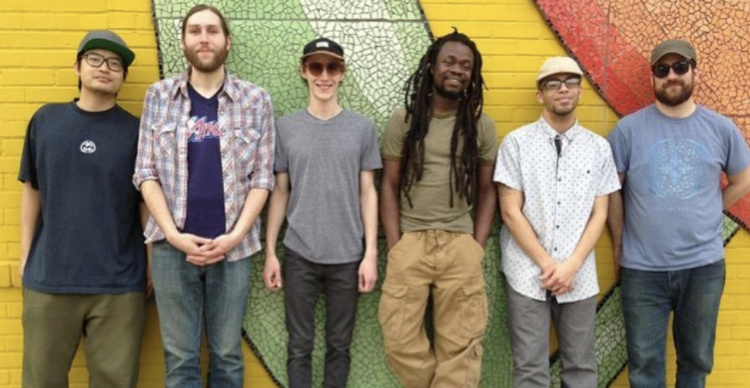 Mosaic Foundation performs forward thinking reggae that stays true to the roots. The band has grown a loyal following, thanks to electric live performances and four studio releases. Mosaic pushes reggae to the limits and sometimes spills over with a dynamic blend of roots, ska, dub, dance-hall, and beyond. Their rhythms inspire dancing in the moment fueled by songs that encourage positivity, living in harmony with the planet, and community. Mosaic Foundation has opened for world renowned reggae artists Toots and the Maytals, Lee "Stratch" Perry, Rebelution, Passafire, and local favorites like John Brown's Body and Thousands of One. In case of thunderstorms or heavy rain, the concert will take place in the Rhodes-Rawlings Auditorium in Klarman Hall. "I love summer in Ithaca because of the series. Keep it up, SCE!" "It's a wonderful community resource—a great variety of events, and you can't beat the price." "I love Cornell. It was not just about the beautiful scenery but also about the inner peace I found here. There is a balanced mix of crazy fun and calmness, with tons of peaceful places to study. I also love the diversity Cornell offers: I've met people from all over the world, including India, Thailand, Korea, and every state in the U.S."